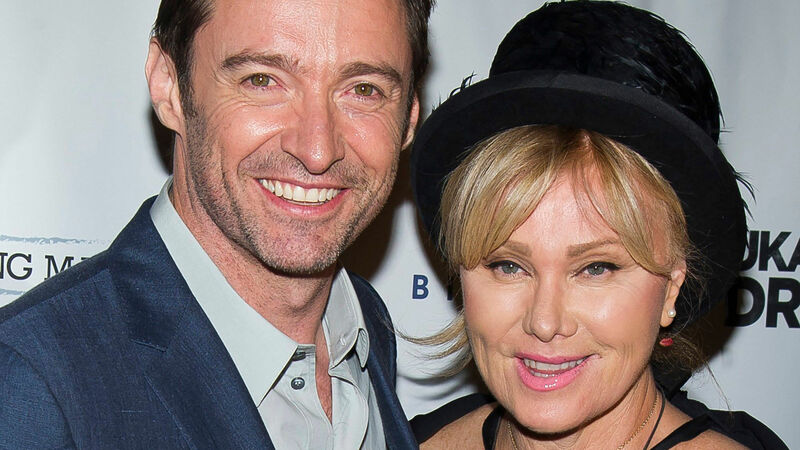 In the world of celebrities, you hear about divorce dramas rather frequently, but you don’t really hear too much about marriages that actually last. Here are 8 celebrity marriages that have stood the test of time (so far!) and have lasted much longer than you thought. Meryl and Don have been married for nearly 40 years! They have four children together: a son, Henry, who’s a musician, as well as three daughters, two of whom, Mamie and Grace, are actresses, while the youngest daughter, Louisa, is a model. 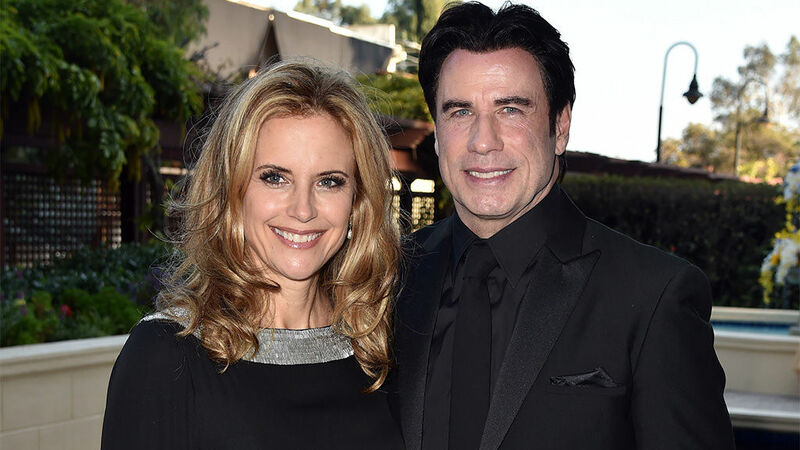 The two have been married since 1991 and have three children together, though sadly one of their children passed away at the tender age of 16 while on holiday in the Bahamas due to complications associated with a seizure disorder. 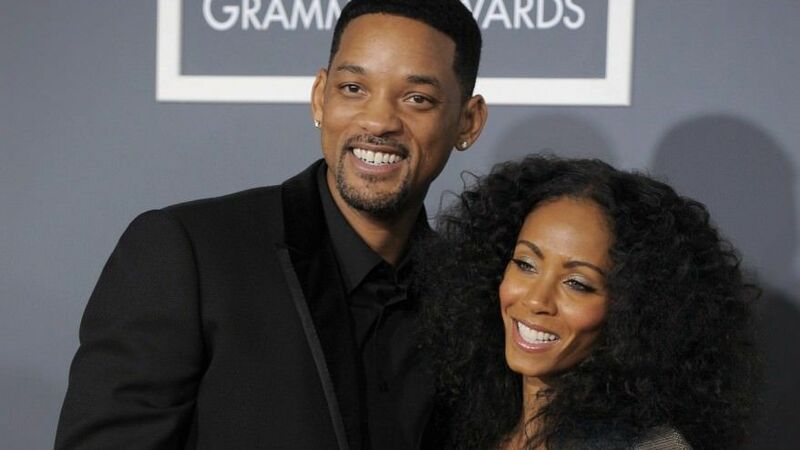 Will and Jada have been a married couple since 1997 and have three children together. While daughter Willow and son Jaden have been involved in numerous film and music projects, the couple’s eldest son Trey prefers to stay out of the spotlight. 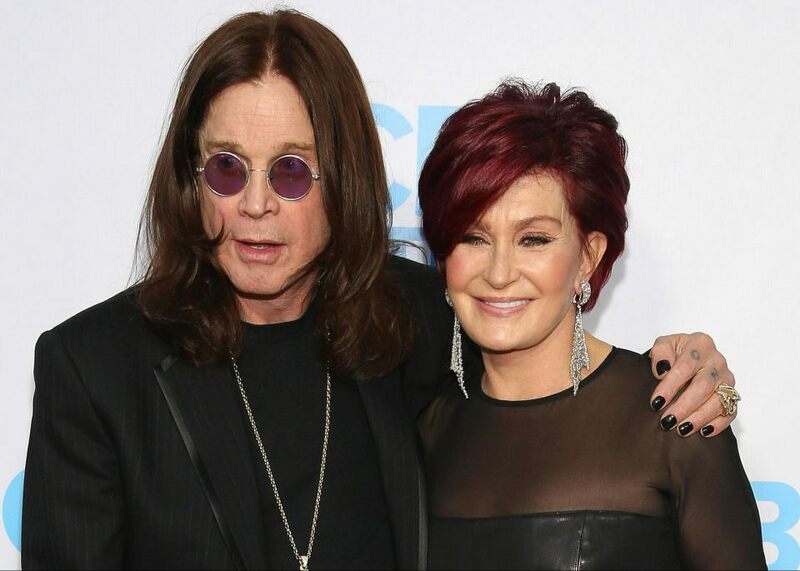 It’s been 35 years since Ozzy and Sharon married. Just like Will and Jada, they have three children, two of whom (Kelly and Jack) have stepped into the spotlight and done various bits of TV work between them, while eldest daughter Aimee hasn’t – she didn’t even appear in the family’s reality show The Osbournes. 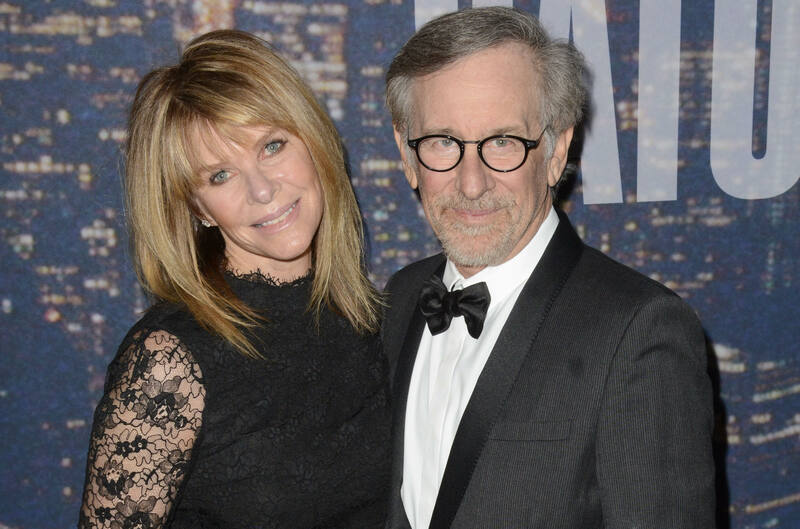 Steven and Kate have been married for a total of 26 years. For both of them, it’s their second marriage. They met after Steven cast her in Indiana Jones and the Temple of Doom. They’ve had three children together and have also adopted one; they each have a child from their previous marriages and Kate also has a child she adopted before marrying Steven, for a total of seven children between them. The two have been married for some 21 years now. They met while working on Australian TV show Correlli and have two children together. 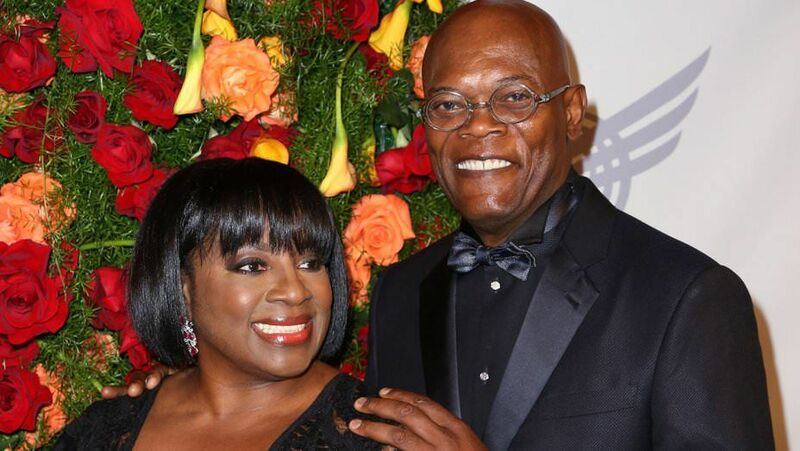 Samuel and LaTanya have enjoyed 37 years of marriage together. The couple have one daughter and Samuel said the key to their long-lasting marriage is ensuring their daughter has both a mother and a father in her life. 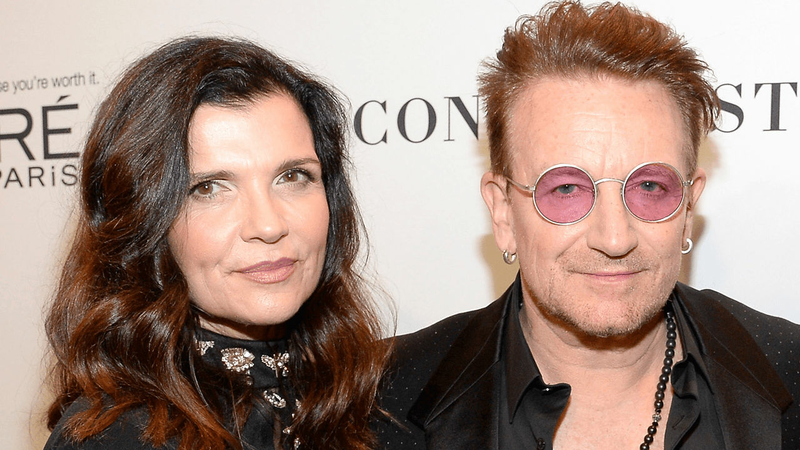 Bono and Ali have spent 35 years together as a married couple. They have a total of four children together, two sons and two daughters. Hold on tight all moms, these photos will make you feel a bit at edge! These 7 Films Were Completed But Never Released – The Reasons Will Leave You In Shock! Sometimes things don't go to plan and, for one reason or another, films that manage to get completed never get to be seen by the public. Here are 7 films the public never got to see. 15 Outfits Popstars Wore in 2001 That They Wouldn’t Be Caught Dead Wearing Today! Be warned! This post is full of fishnets, halter tops and whatever the hell Madonna is wearing!